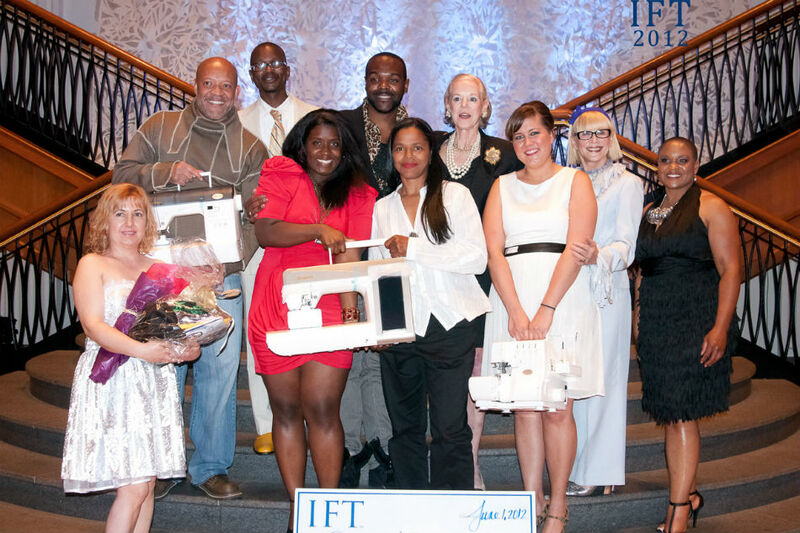 While Indianapolis’s fashion identity develops, Ferguson’s business IFT (Indy Fashion Time) went live into its 5th Annual fashion show of Un-Zip the Runway on June 1st. ”Six years ago I was at a point, where I decided to focus on a quality event that could be hosted annually in Indiana. I spoke with many other designers that expressed having the same issues as me with wanting to produce their fashion lines, but not having the resources. So, I decided to launch a fashion competition,” Ferguson said.